Anthony studied agriculture at Brooksby Agricultural College and spent 10 years in the agricultural industry. He gained a 2.1 Honours Degree in Accountancy and Law at Leicester Polytechnic (now De Montfort University). 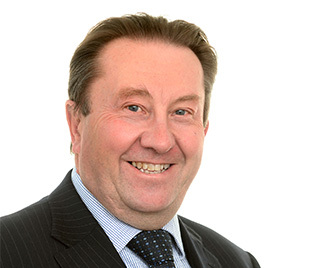 Anthony joined Coopers & Lybrand in 1990 and qualified as a Chartered Accountant in 1994. Anthony joined CFW in 1995 and became a Partner later that year. Working closely with owner-managed businesses, he frequently undertakes due diligence exercises to assist clients in purchasing new enterprises. Anthony has also retained strong links within the agricultural industry and acts for many farmers in the region. In his spare time Anthony is a keen dinghy sailor and a member of Hollowell Sailing Club where racing takes place several times a week. He’s a qualified skipper (Yachtmaster Coastal) who takes other sailing friends to France and the Channel Islands each year. He also likes to ski, loves countryside walks, pubs and long dog walks. A graduate of Leicester University with a BSc in Economics, Shane trained and qualified as a Chartered Certified Accountant in 1994 with a large independent firm of Chartered Accountants in Leicester. Over the next 12 years he gained extensive experience in all aspects of accountancy, audit and tax. Shane joined CFW Chartered Accountants in 1997 as Audit Manager and was admitted as a Partner in 2000. 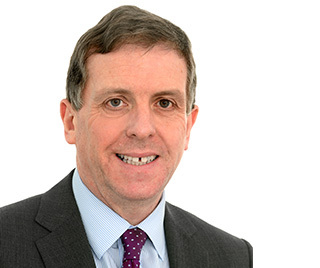 He has an extensive client base covering a wide range of sectors and clients including construction and solicitors, providing up-to-date accountancy and tax advice. When Shane isn’t busy looking after his clients, he follows Manchester United, plays golf and enjoys spending time with his lads. David started work as a trainee accounting technician at Pole Arnold in Oadby in Leicester. He qualified as an Accounting Technician, progressing to Chartered Certified Accountant and more recently becoming a member of the Institute of Chartered Accountants. He worked in smaller independent practices in Loughborough, Coalville and Quorn before joining CFW as a partner in 2006. David manages a portfolio of clients ranging from SME, owner-managed businesses to larger audit, including acting for a number of UK subsidiaries of overseas parent companies. Away from the office, David enjoys time with his family, watching his sons play football, socialising with friends and cycling. David also acts as treasurer to a local football club near his home in Whetstone in Leicestershire. Specialities: Audits of businesses including charities, clubs and pension funds, as well the presenting of quarterly management information to a range of clients. 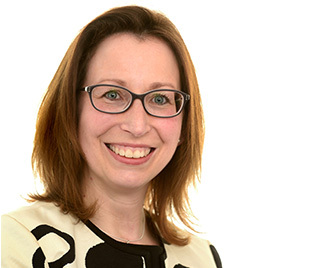 Kim has been working in accountancy since graduating with a BA (Honours) degree in Accountancy and Management. She qualified as a Chartered Certified Accountant in 2007 and became a Fellow in 2012. Kim joined CFW in 2007 as an Audit Senior, soon being promoted to a Manager, progressing to Associate Partner in 2013 and Partner in 2019. Kim’s background is in family business, being brought up within a family running their own businesses – so she really understands a business owners’ problems and needs. When not crunching numbers, Kim enjoys fun days out with her family, gardening, socialising and watching the Saints. She also keeps busy volunteering in community projects and fundraising in her local Rotary club. Specialities: Company formations and new business start ups, accounting software and Trust taxation. 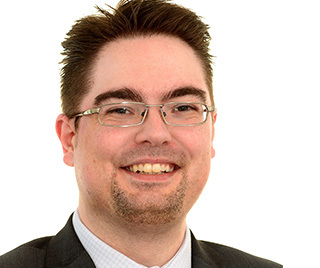 Karl began his accountancy career after A levels, working at an independent accountancy firm in Hinckley. He qualified as a Chartered Certified Accountant in 2010, became a Fellow in 2015 and joined CFW Accountants in 2011 as an Accounts and Audit Senior. 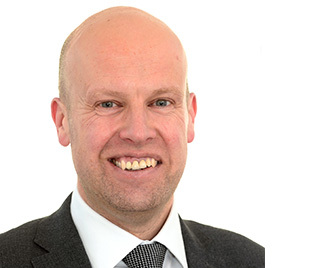 Promoted to Accounts Manager, progressing to Accounts and Audit Manager, Karl was appointed as an Associate Partner at CFW in 2019. Karl worked for a time in an owner-managed company, becoming familiar with the day to day challenges of manufacturing products, managing stock and running the business. He has since had considerable experience, working with many small and medium-sized businesses and offers expertise in accounting systems, controls and IT solutions. Away from the office Karl’s a passionate reader of fiction favouring Thriller, Crime, Science Fiction and Fantasy genres. On the evenings when he doesn’t have a book in his hands, he can often be found at his computer playing games or out with his telescope. Karl enjoys spending his weekends with his nephew and niece, and other family and friends. Specialities: Audit, accounts, tax for new start-ups and existing businesses, all aspects of IT software for accounts (including Sage, Xero, Kashflow, Quickbooks), Solicitors Accounting Rules and Charity accounts).